The world’s largest alumina producer Alcoa World Alumina has agreed to a $384 million settlement with US authorities, after admitting paying millions of dollars in bribes to Bahraini officials to secure long term contracts with state-owned Alba. 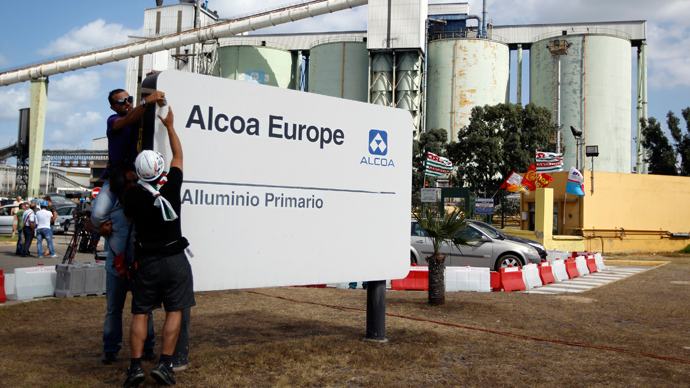 The biggest network of alumina production facilities, Alcoa World Alumina, admitted that in 2004 it corruptly secured contracts to supply alumina, that’s used to make aluminium, to Alba through a middle man in London, the Financial Times reports. The charge brought by the US Department of Justice (DoJ) says that such a “sham distributorship” boosted the prices of Alcoa products by about $188 million between 2005 and 2009. It also said that the intermediary “used the mark-up to pay tens of millions in corrupt kickbacks to Bahraini government officials, including senior members of Bahrain’s royal family”. The revelation comes at a time when the Crown Prince, Sheikh Salman bin Hamad al-Khalifa, is trying to fight corruption. The illegal payments involved banks across the world, including Guernsey, Luxembourg, Liechtenstein and Switzerland, the DoJ said. The London middleman and Bahrain officials used “offshore bank accounts, including accounts held under aliases”, the regulator added. 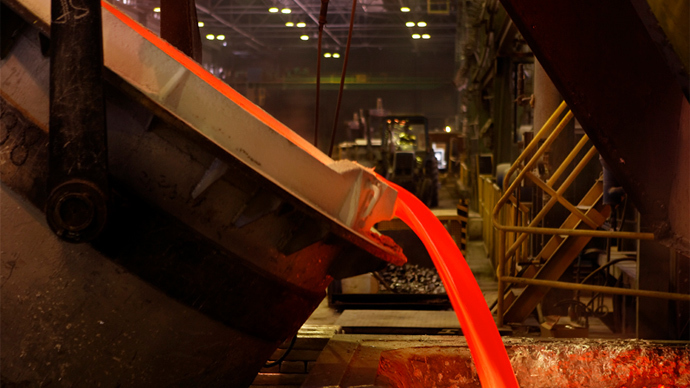 The world aluminium market has been struggling, and Alcoa released disappointing results for the fourth quarter of 2013, so the DoJ said it took into account Alcoa’s “current financial condition” when calculating the size of the penalty. 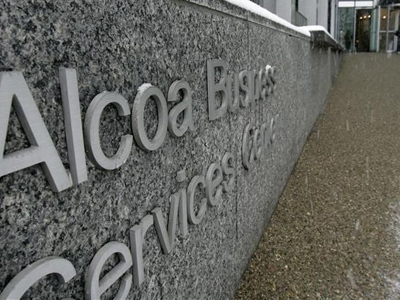 Alcoa will pay 85 percent of the $223 million in fines, as well as other penalties over the coming four years.